Last year, OPPO and Vivo shook off the stereotypical definition of a smartphone to present the OPPO Find X (first impressions) and the Vivo NEX (review) — two smartphones that were unanimously hailed for their attempts to innovate in a seemingly stagnant hardware space. While Vivo has since moved ahead and presented the new NEX Dual Display, and is even close to launching a new concept phone without any port or button, it is now OPPO’s turn to steal the limelight. Word on the internet, courtesy MrWhoseTheBoss on YouTube, has thrown some light at what we might expect from the successor of what almost certainly was the best looking smartphone of 2018. 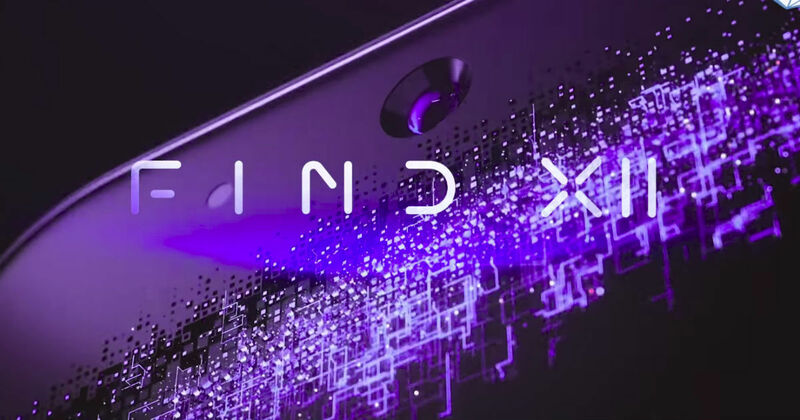 The OPPO Find X2, if it is so named, may be first unveiled at OPPO’s upcoming keynote at the Mobile World Congress 2019, in Barcelona. It will, however, present a list of changes from the older generation device, including its USP — the motorised slider. The YouTube video lists a bunch of alterations that the Find X2 is likely to bring along. For one, it will not be an all-display front any longer, and the new device is expected to sport a hole-in-display front camera. This may also see it do away with the 3D facial recognition mechanism, since the hole in display format does not leave any space for the integration of additional sensors. We would further expect it to integrate an earpiece at the top edge, and the front camera may use something like Samsung’s all-new, ultra slim image sensor to make better use of internal space. The biggest change is expected to be in the rear camera, where OPPO is now expected to introduce 10x hybrid optical zoom. The company had showed this technology initially as 5x dual-camera optical zoom back in 2017, with a horizontally arranged lens mechanism and sensor residing inside the smartphone body, being exposed to incident light by a prism that bends the rays inward. This would be further equipped with optical stabilisation to ensure the telephoto zoom does not lead to aberrations, and variable aperture to give superior manual control in low light. On top of this, OPPO may also integrate a 3D time of flight (ToF) sensor for augmented reality and depth-altering applications. This, in turn, would lead to the demise of the motorised mechanism, which sort of was the key selling point for the OPPO Find X. Nevertheless, we reckon that the Find X2 would still look quite good, with gradient paint jobs, and now that the slider may be gone, some form of water and dust resistance to become more durable. It may also include an in-display fingerprint sensor with much larger area of fingerprint recognition thanks to a new engine, and is certain to include OPPO’s SuperVOOC fast charging standard. The OPPO Find X is expected to be commercially launched in June, before which OPPO may also introduce a 5G variant of the present generation Find X. All of this is expected to be seen at MWC 2019.